We have high quality precision tools for Commercial Marble Buffing in Key Biscayne designed to restore the natural beauty and luster of your marble surfaces. 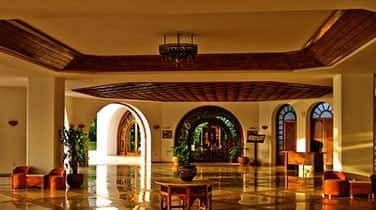 Our team is skilled at cleaning and polishing marble floors, countertops, stairs, walls, vanities, fountains, benches, decorative objects, and more. As a licensed, bonded, and insured source for natural stone care specialists with eco-friendly methods, AAA Marble Care is proud to work with a variety of commercial business owners in South Florida. In areas with heavy foot traffic, your marble floors may begin to appear dull, faded, and scuffed. 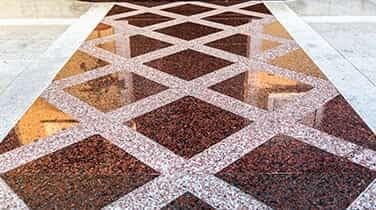 We can clean your marble floors and stairs to enhance the natural color and remove haze to reveal its natural brilliance and bright, vivid shine. Other teams may leave behind an awful mess for you to clean up, but when you hire AAA Marble Care our family owned and operated business will take care of everything before we leave. This means no unpleasant lingering odors, no damages to your property, and no mess. 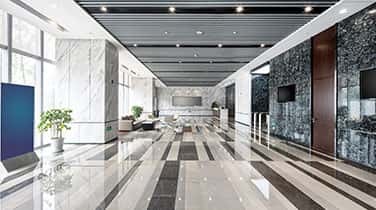 When it comes to our commercial marble buffing in Key Biscayne, we can utilize diamond stone polishing pads and specially formulated polishing powders to give your marble surfaces a smooth, even look. This process enhances the natural colors of your stone, removing haze and restoring the natural brilliance, shine, and luster of your preserved marble. 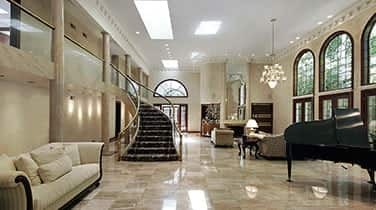 Call today for more information on when and how to go about polishing and buffing various types of marble and granite. We can even offer FREE consultations.